Who is read to win some money??!! We are back again with a super fun theme!! 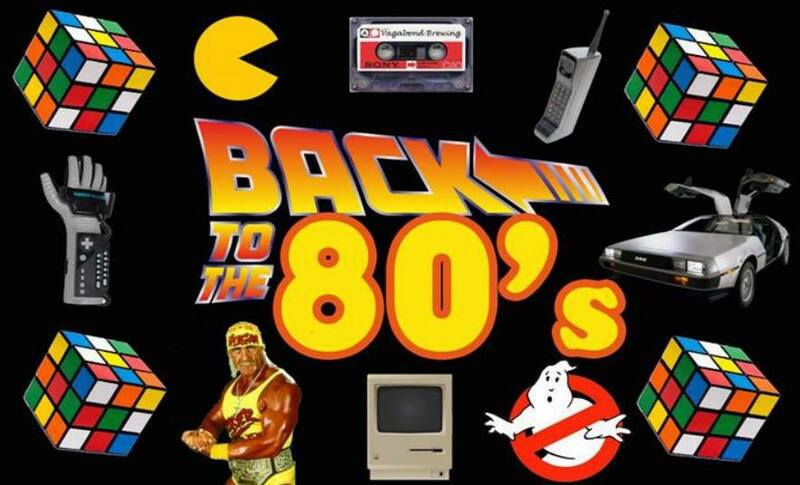 80’S!!! This is your chance to win some spending money. Ruthie Craft will be hosting this event! !